How To Choose A Medical Billing Software Vendor? How To Choose A Medical Billing Software Vendor For Submitting HIPAA Claims To Manitoba Health? 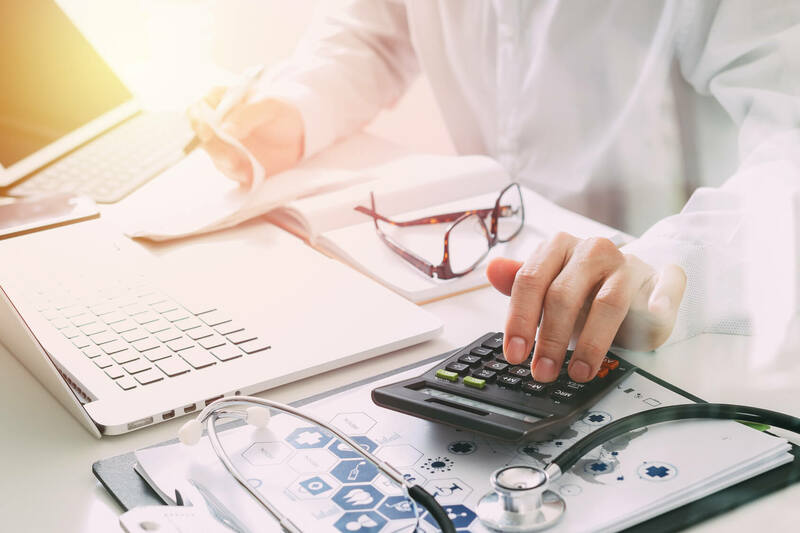 Prior to selecting a medical billing software vendor the list of questions should be considered including requirements for the MHHLS billing applications. Installation: What is the waiting period for delivery and installation? Is the training included in the purchase price? How many staff will receive training? Is the training done in modules? Is there a time limit on training? Is training available in the future? At what cost? Are manuals provided? Are they easy to understand? Will the training include basic computer skills and commands? Support: What type of support is provided – on site or toll free number? Cost: service contract (flat rate) or charge for travel time and expenses? Warranty: How long is the warranty period? What does the warranty cover? When the warranty expires, is a maintenance contract available? Will the vendor make Modifications as necessary in the future? References: Will the vendor supply a list of practitioner references? Can additional memory, storage and other computer system devices be added in the future? Will there be charges for modifications to software due to changes in reporting requirements or MHHLS updates to fees, diagnostic codes and referring practitioners? How long will it take to download the file and reconcile? In a multiple practitioner office can the software extract and summarize the payment data for each practitioner as it is supplied by MHHLS? How easy is it to track outstanding claims? How would the system handle claims returned by MHHLS for more information? How much training will be received on the reconciliation process? Will the vendor be available to assist with processing of first electronic remittance?